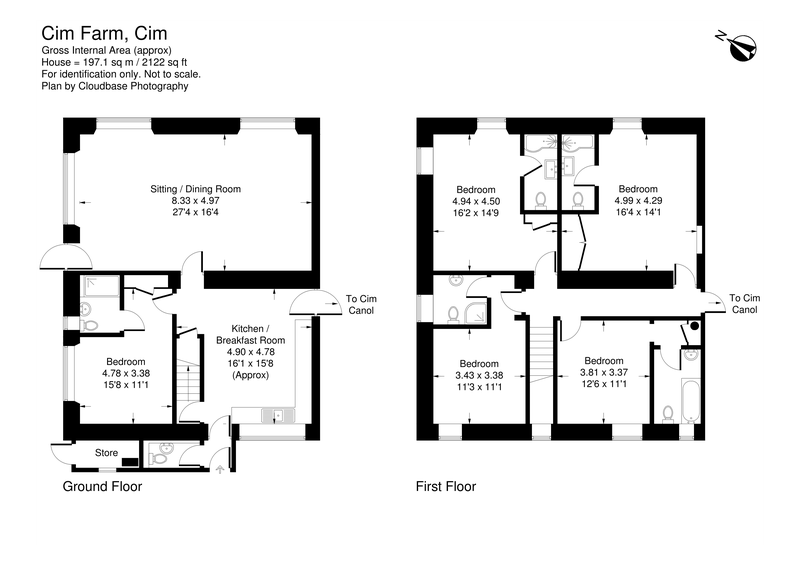 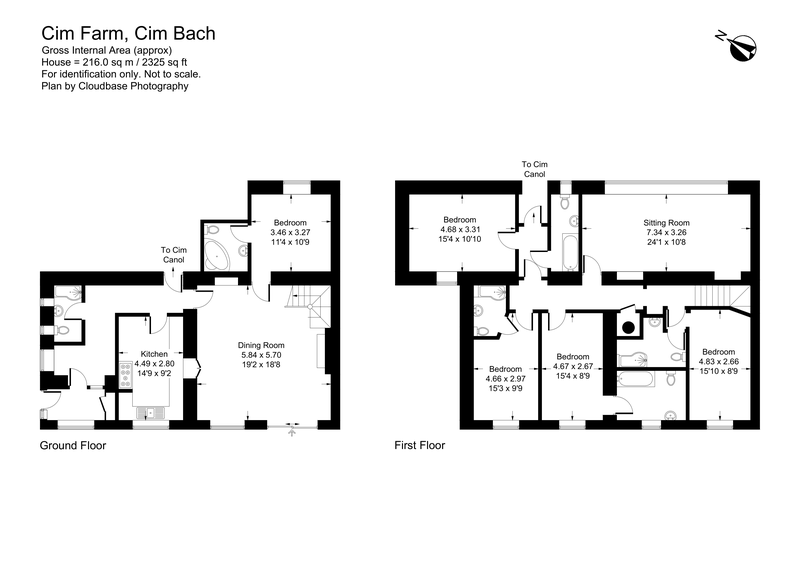 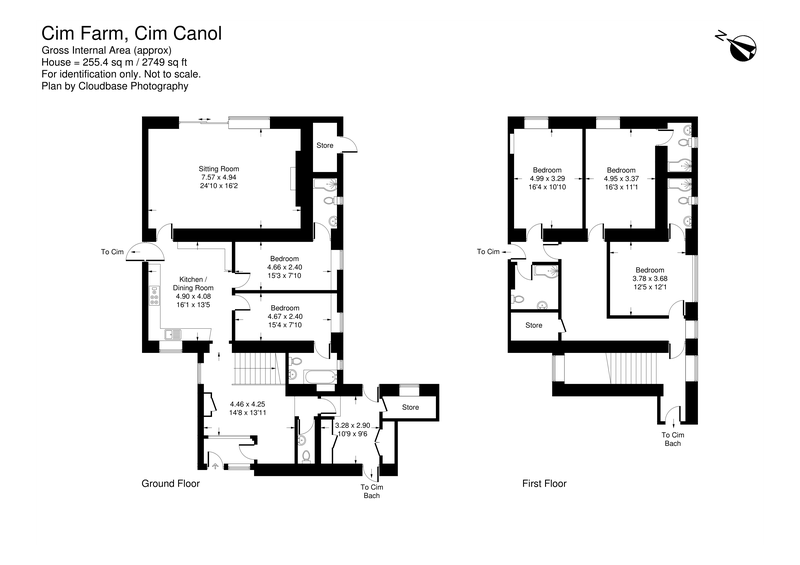 Cim is a substantial 2 storey farmhouse, which has been divided into 3 dwellings namely Cim, Cim Bach and Cim Canol. 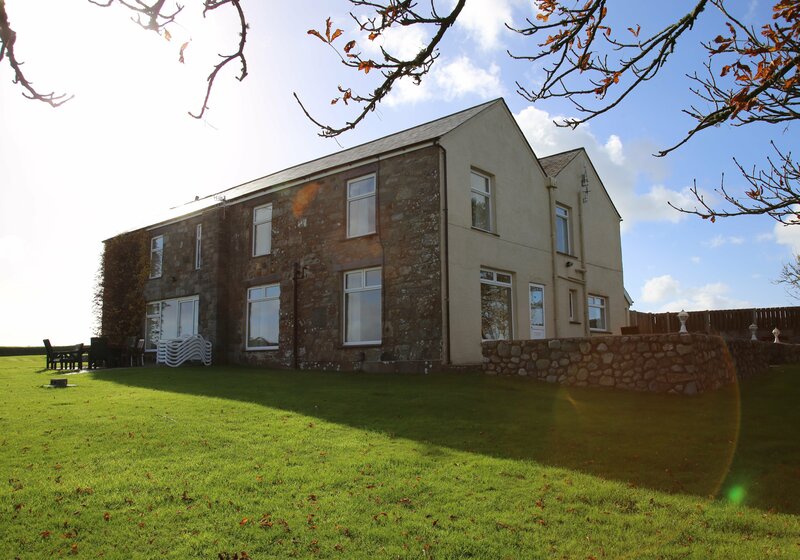 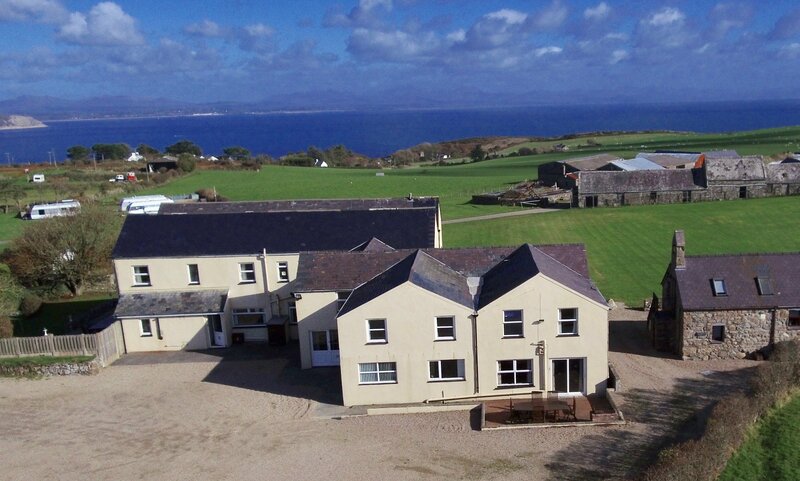 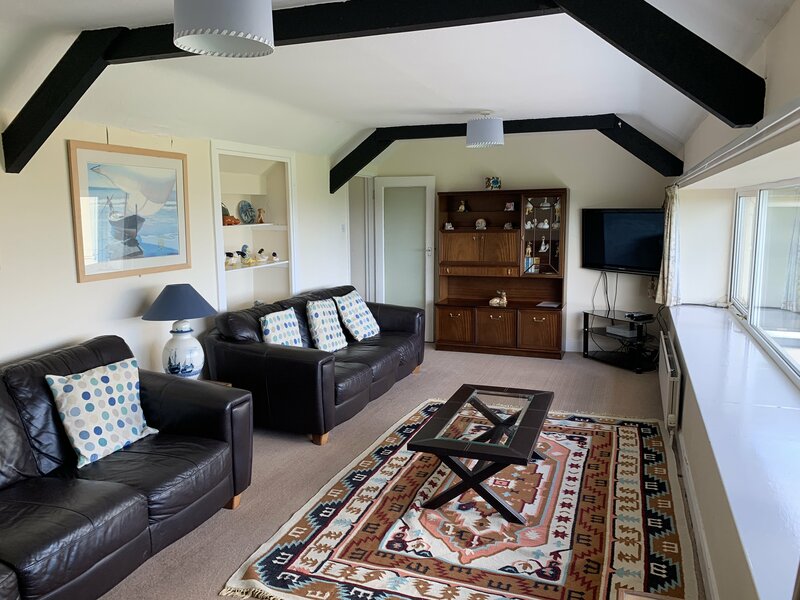 All 3 dwellings offer generously sized family accommodation with many rooms overlooking the sea to the north east. 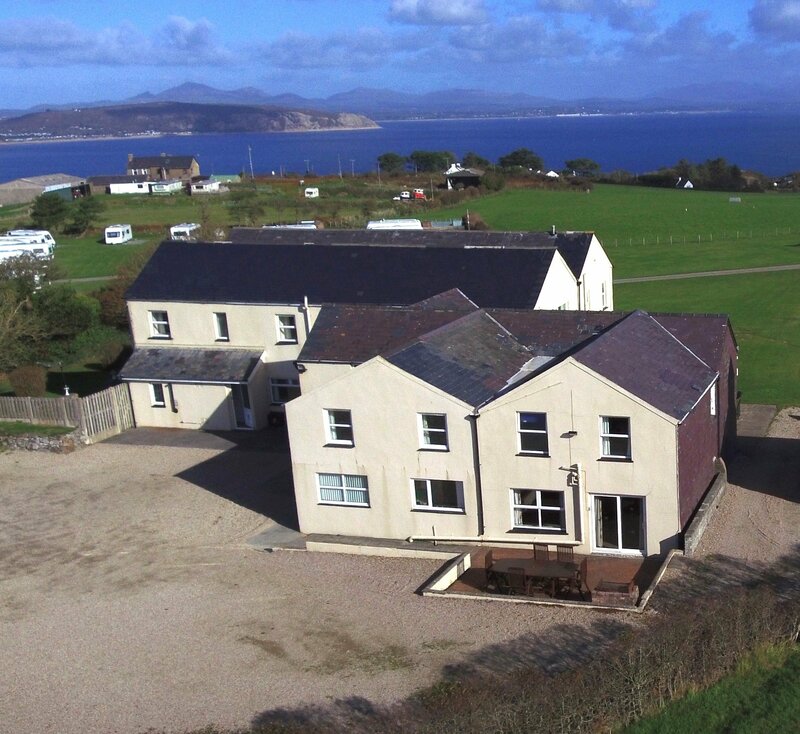 Each dwelling is completely self-contained with the added advantage of the property as a whole offering a flexible configuration that allows all three properties to be combined to create one large property for parties of up to either 20 or 30 guests, which enhances the leisure potential of the property.The garden is a large grassed area suitable for a children's play area to the front of the properties. 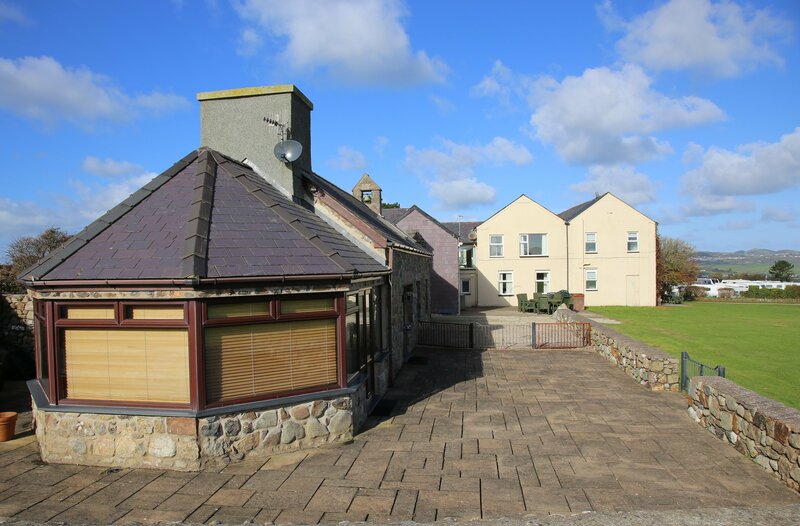 To the south of the main house is Hafoty, an attractive 2 storey stone built cottage Hafoty is a well-designed property with a small kitchen, large double height dining area, conservatory/living area, bathroom and 2 bedrooms on the ground floor, and the main bedroom and bathroom on the first floor. 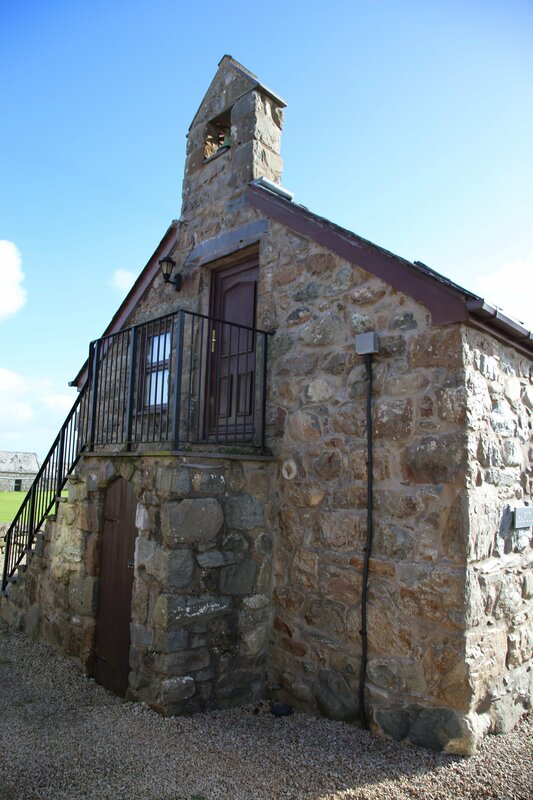 The cottage benefits its own private walled garden/patio area. 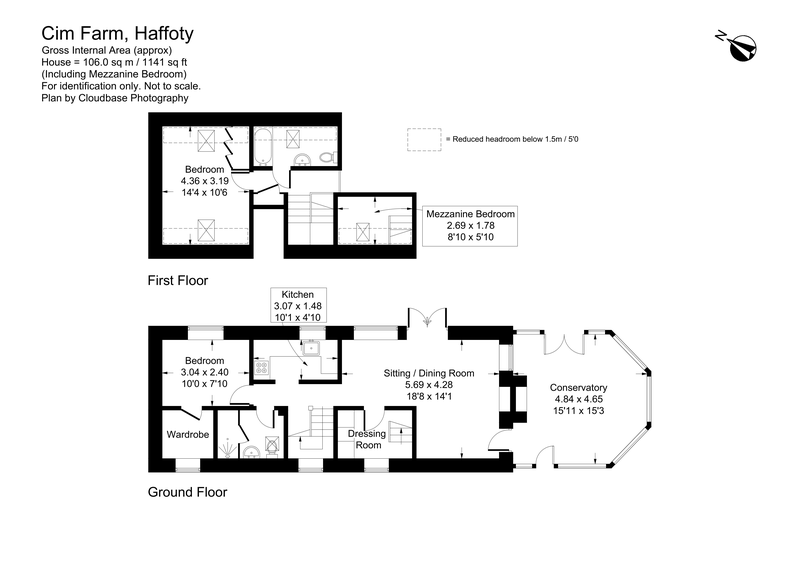 Hafoty could be let out to provide further residential accommodation. 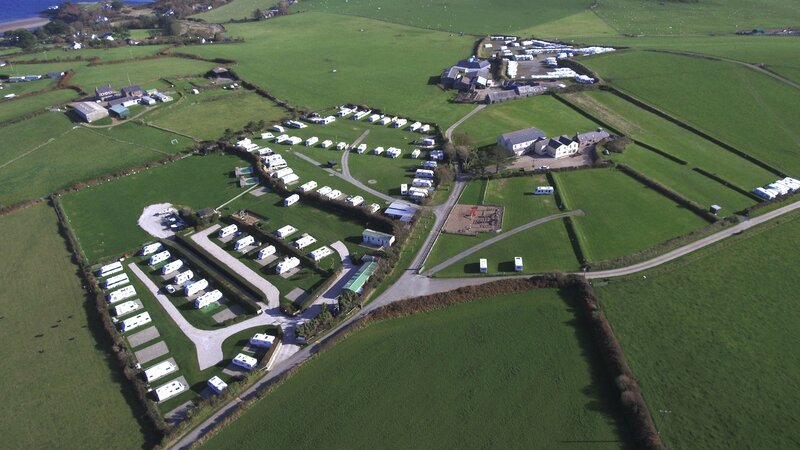 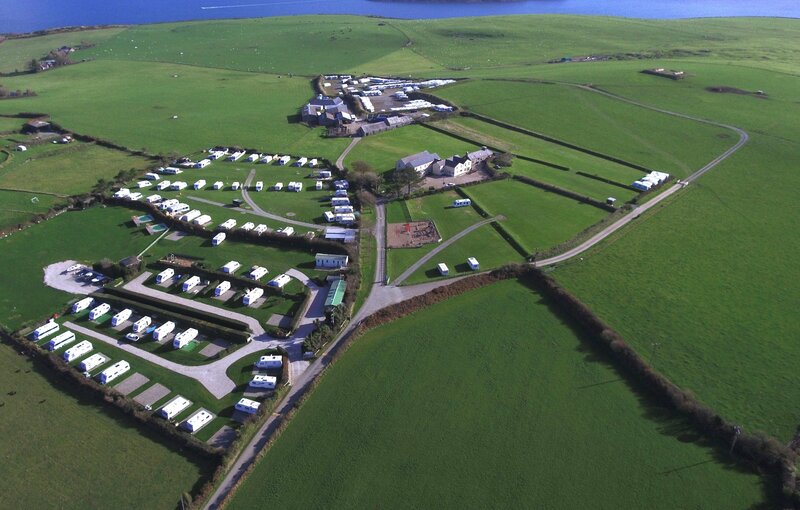 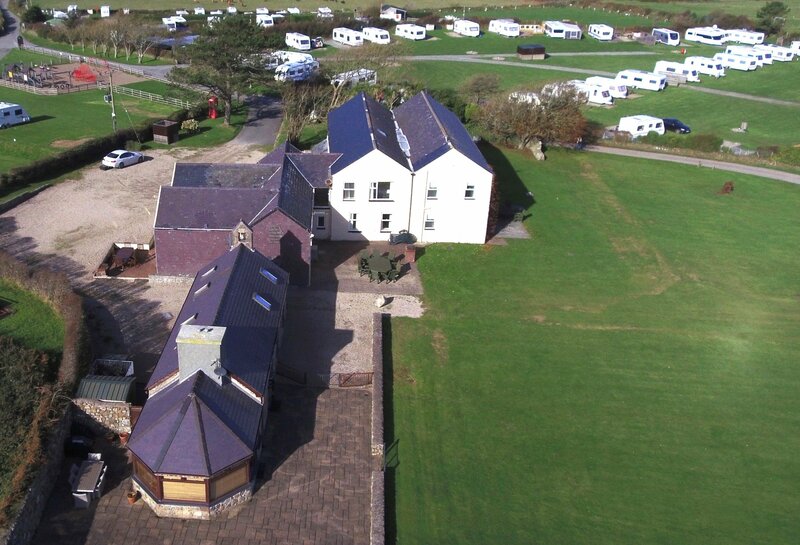 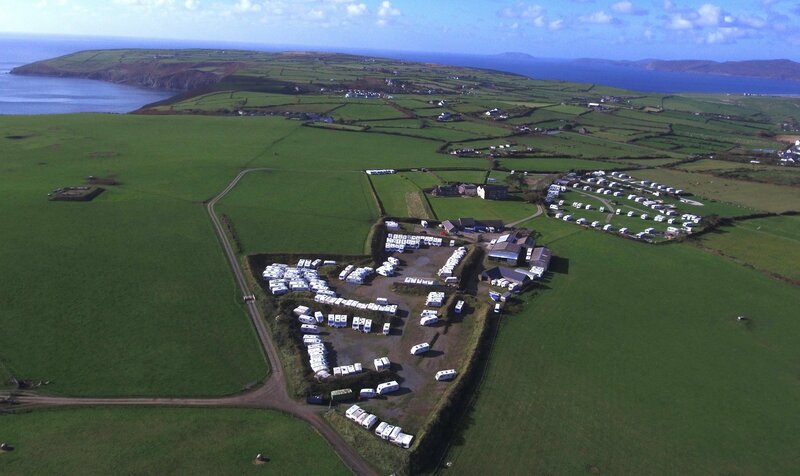 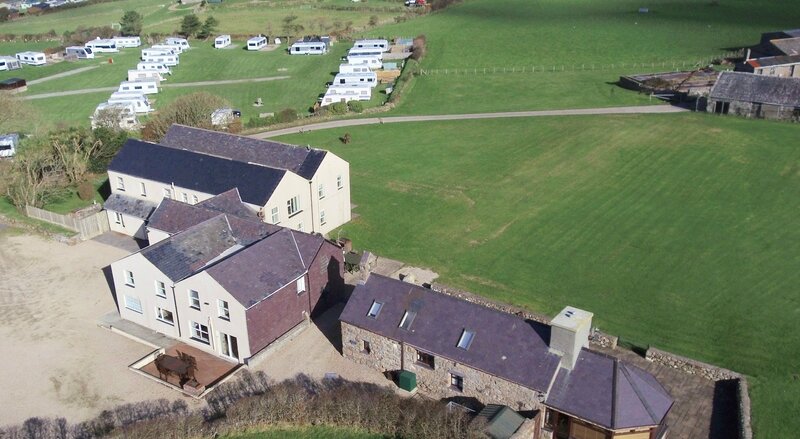 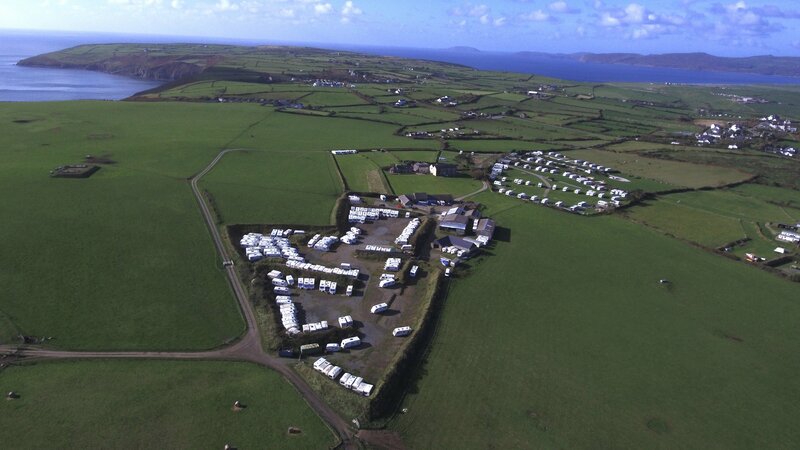 The caravan park is located within the left hand section of the site as you approach the property. 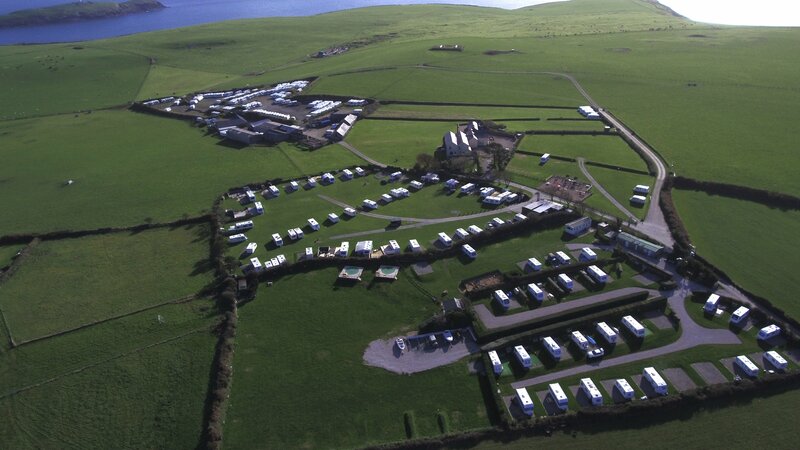 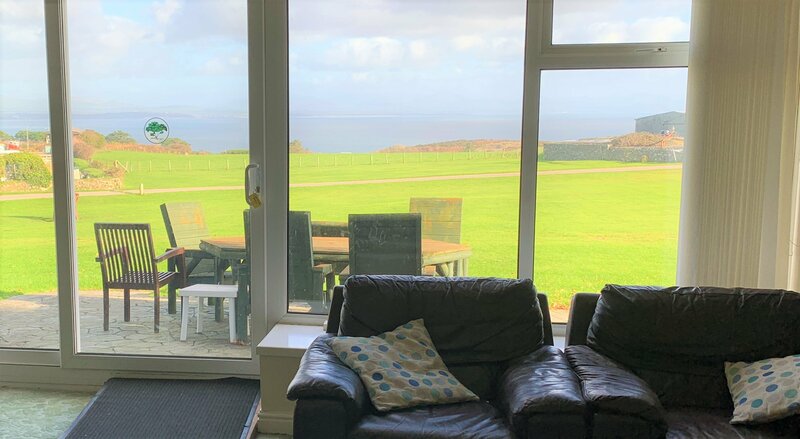 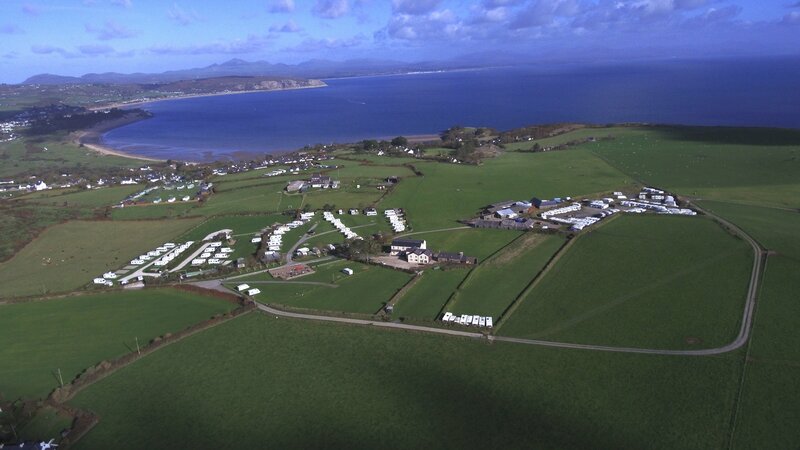 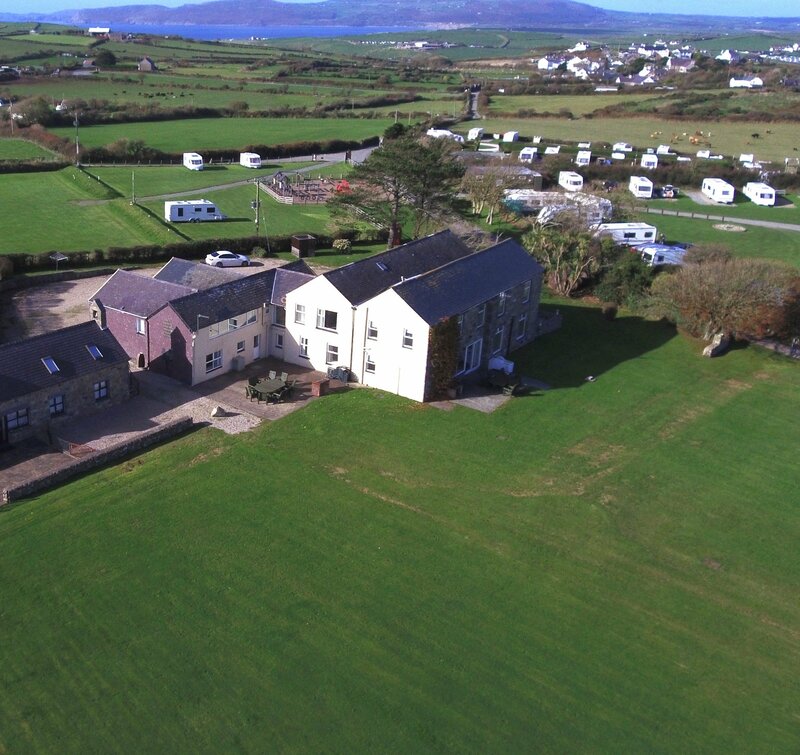 The land comprising of the caravan park has outstanding sea views. 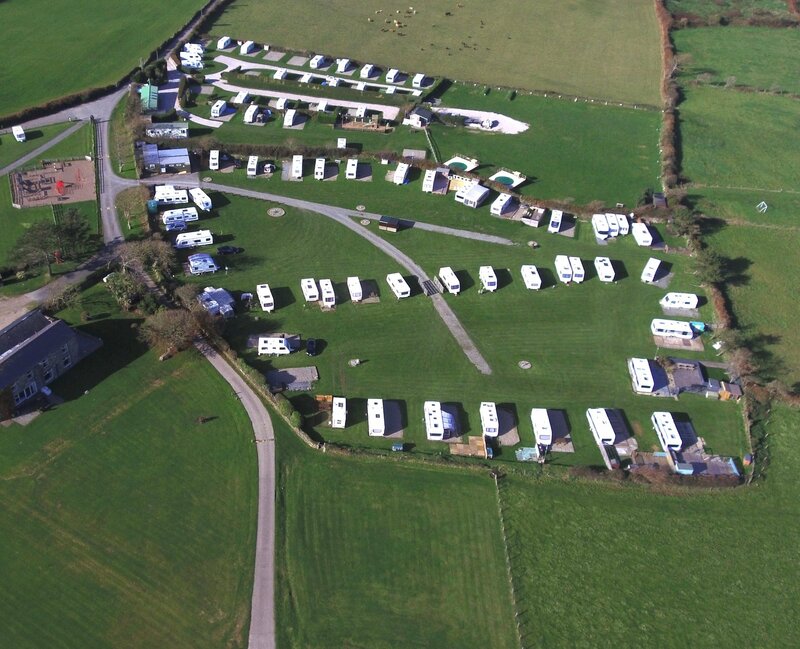 Low level street lighting is provided to the caravan park and there are electric hook-ups (16 amp) and hard-core bases to the seasonal touring pitches. 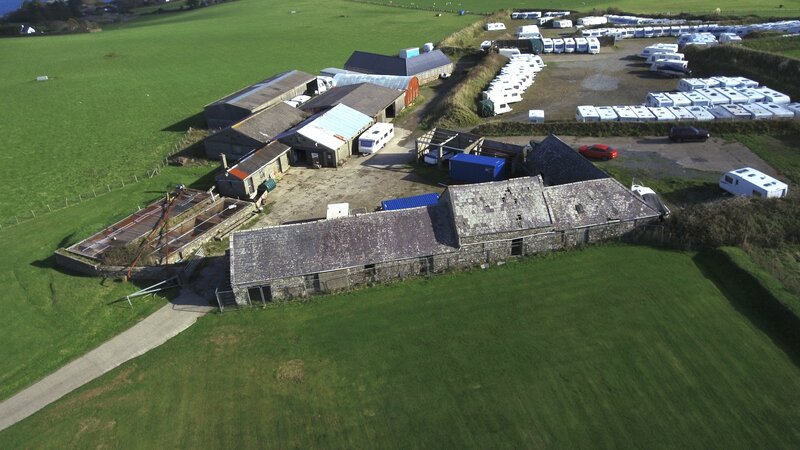 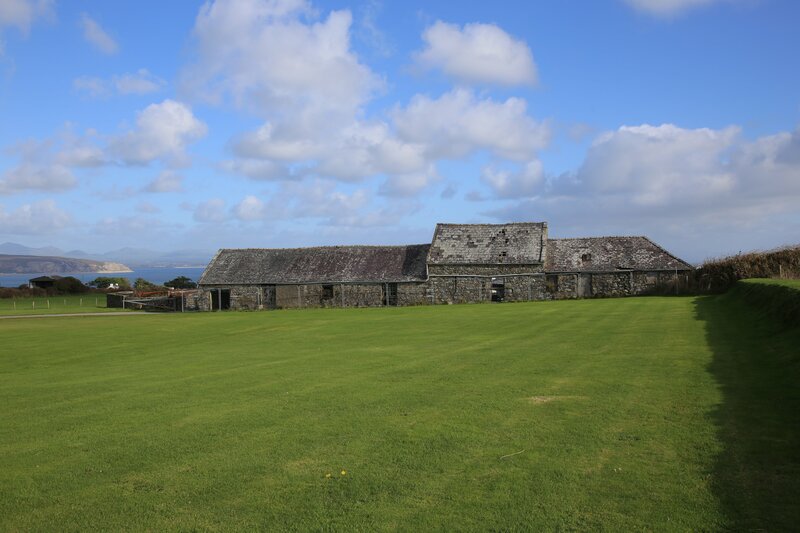 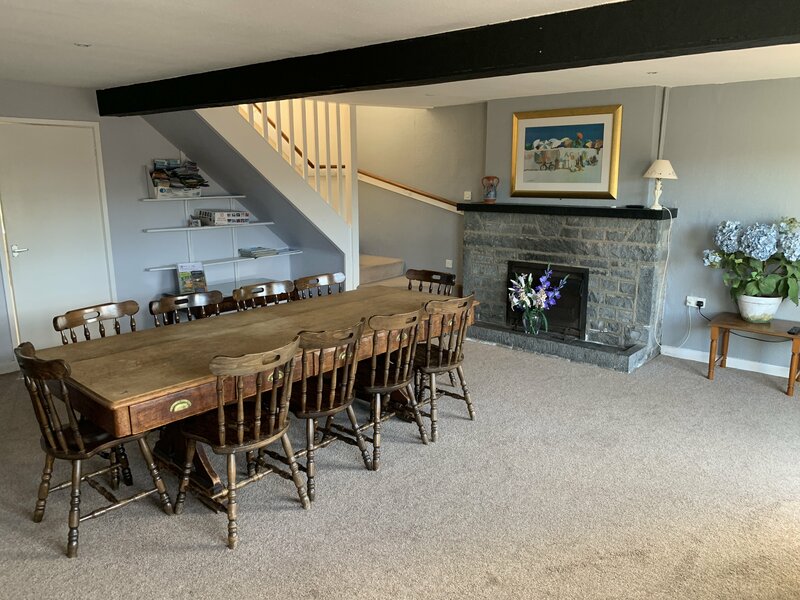 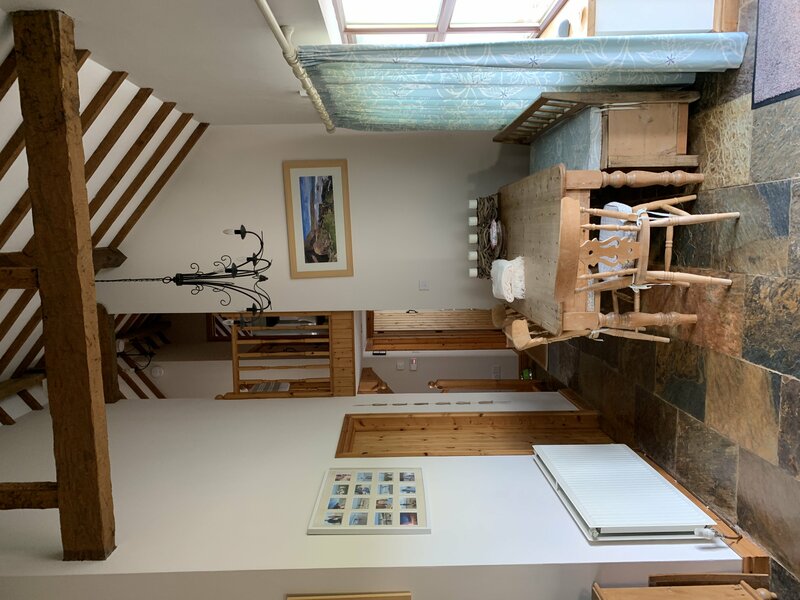 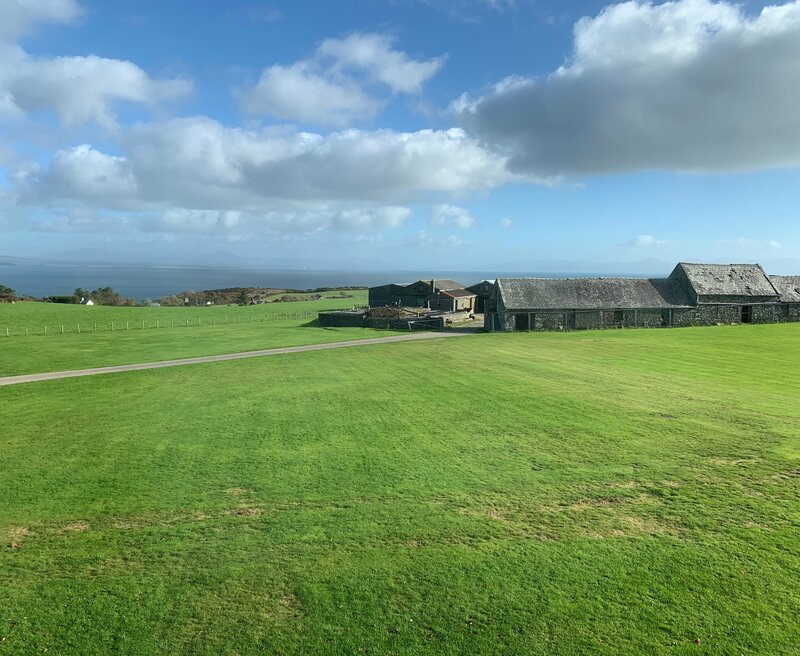 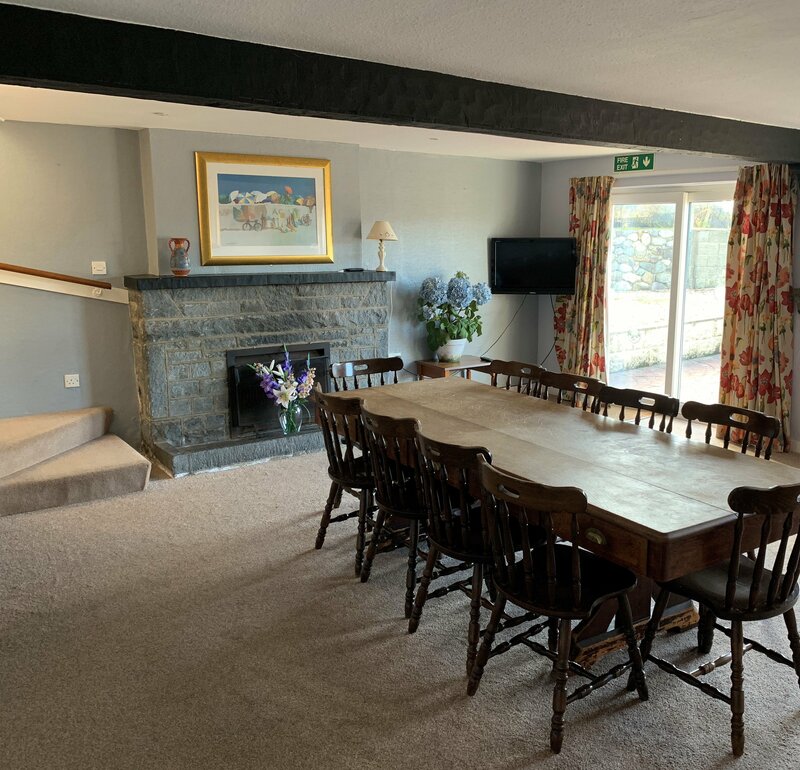 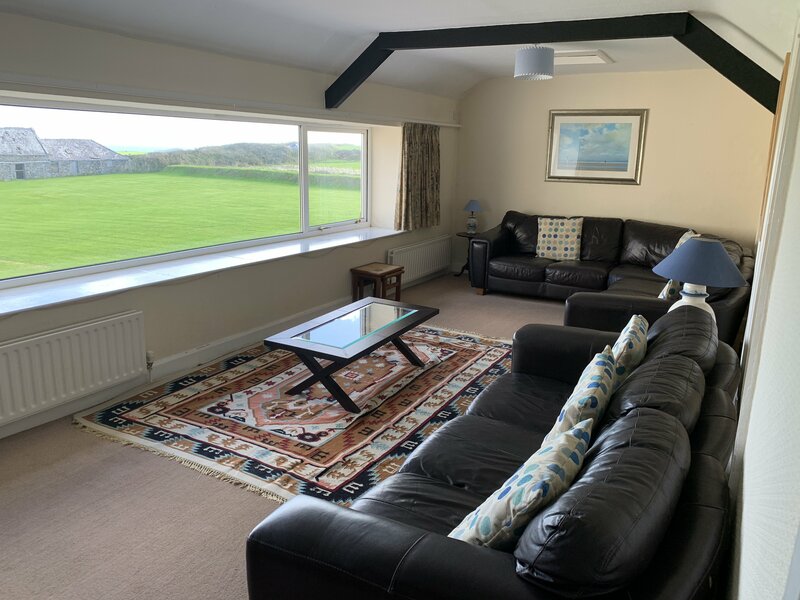 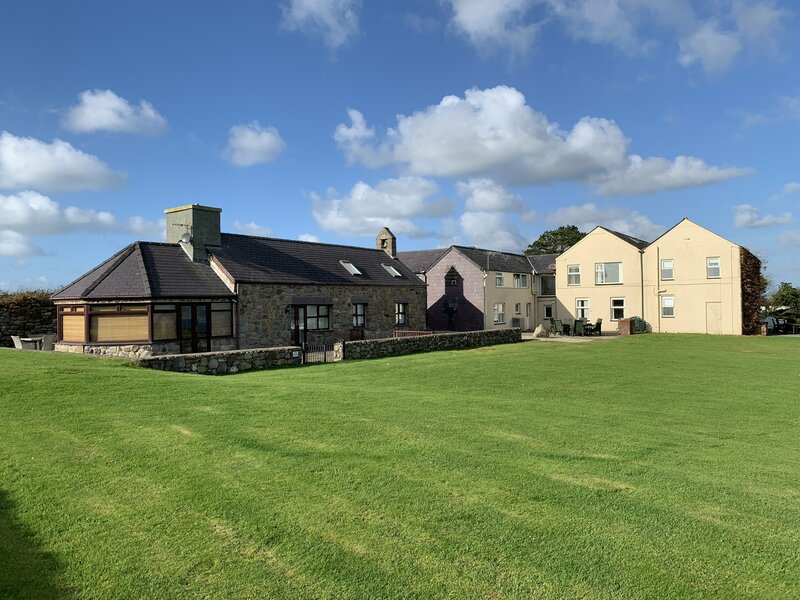 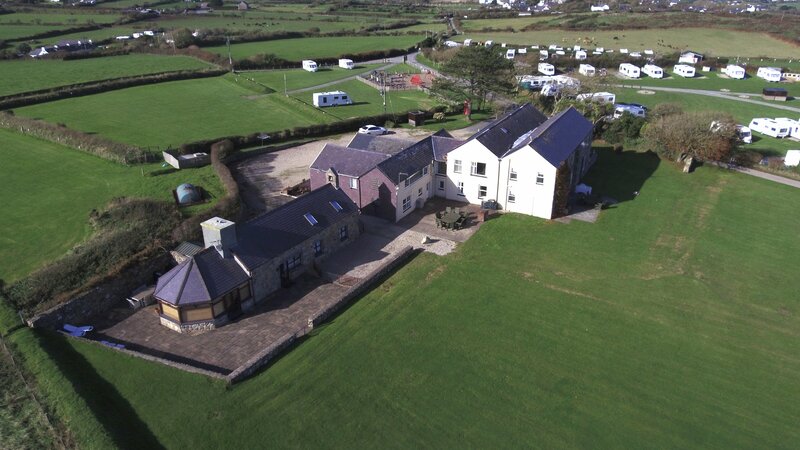 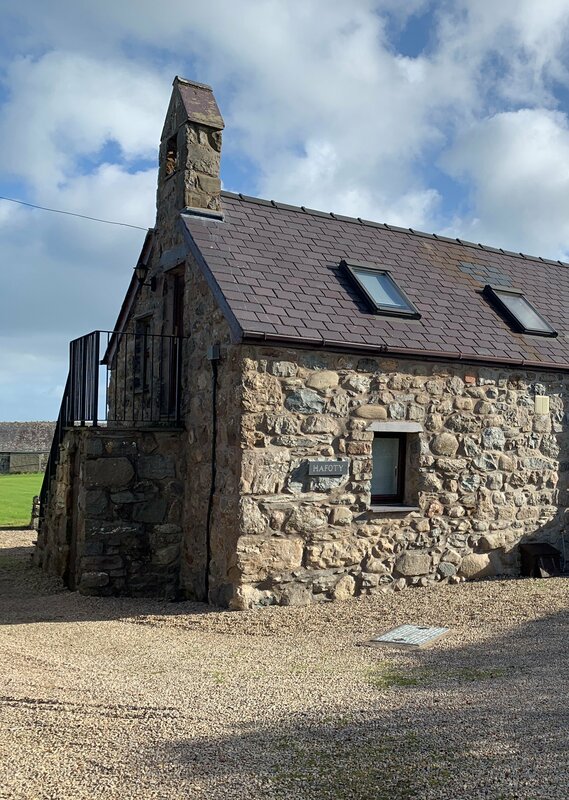 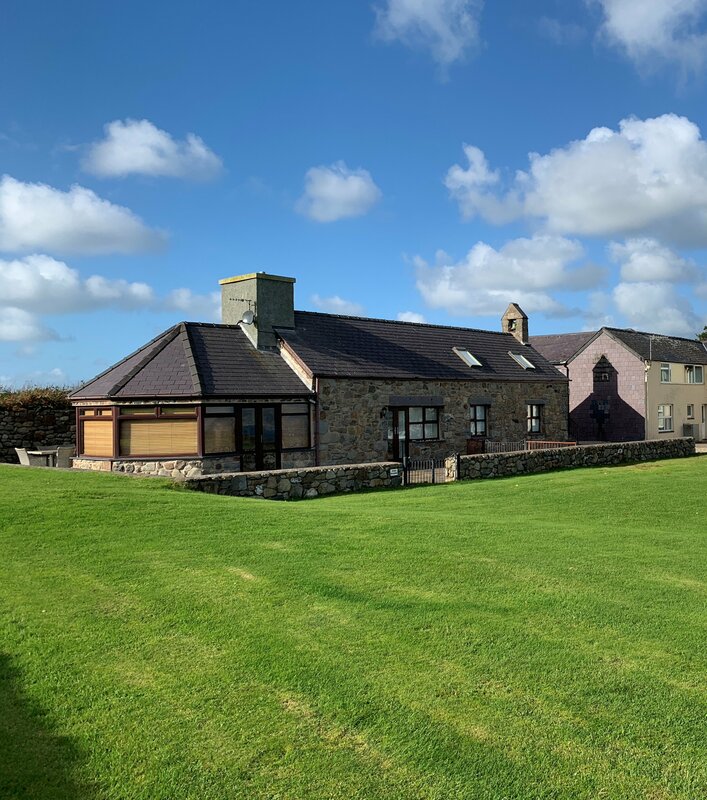 Within the ownership of the property are a range of stone barns which benefit from an extant implemented planning consent for their conversion into holiday lettings accommodation.